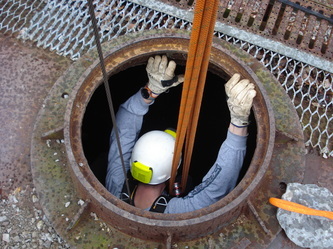 YOU’RE IN A TIGHT SPOT. 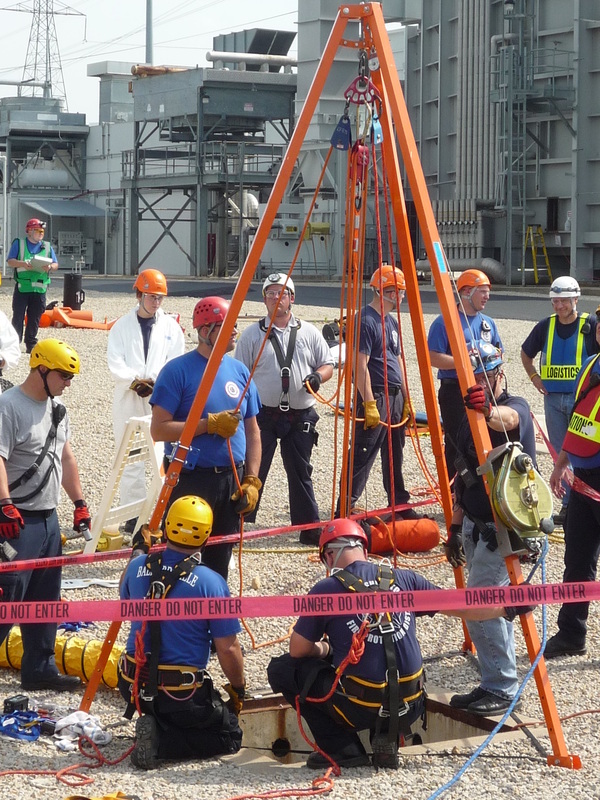 OSHA SHOULDN’T BE ONE OF THEM. Each year an estimated 2.1 million workers enter confined spaces and expose themselves to risk of injury or even fatality. 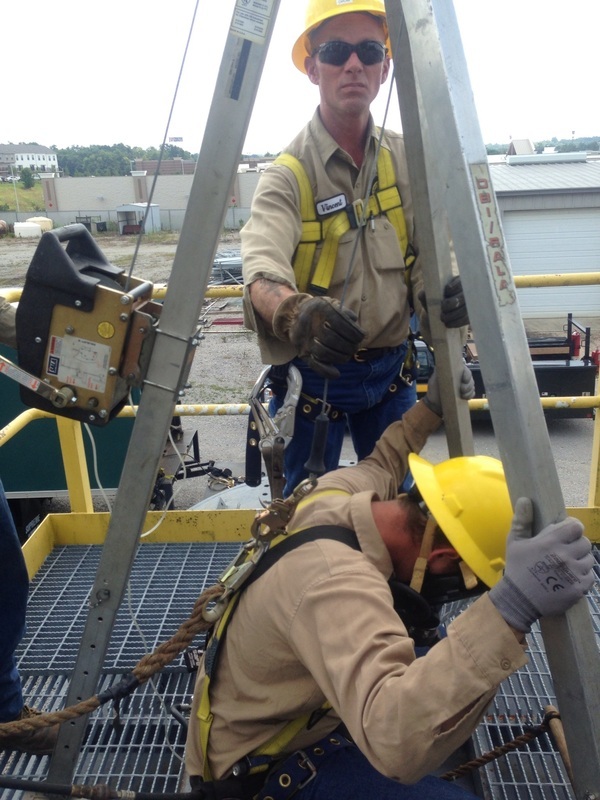 OSHA has never been stricter on compliance. We can help. 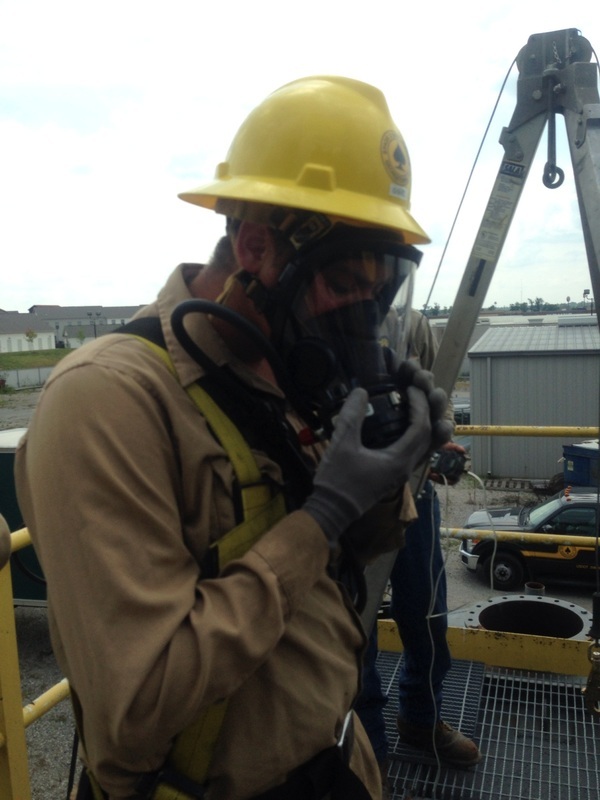 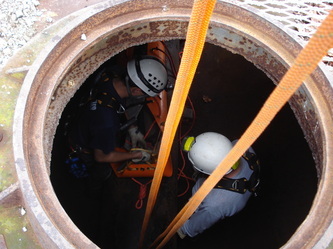 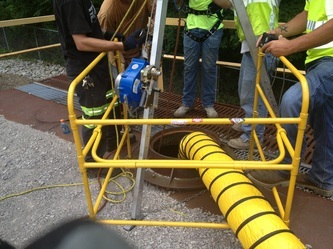 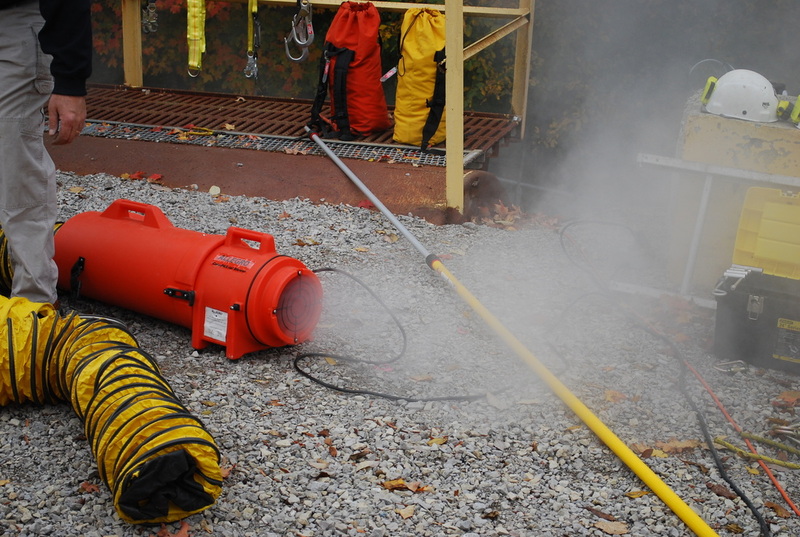 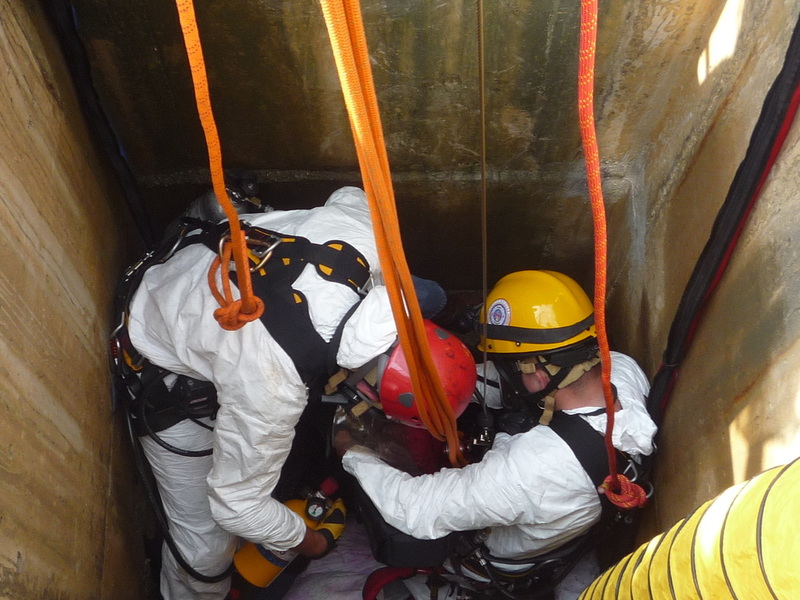 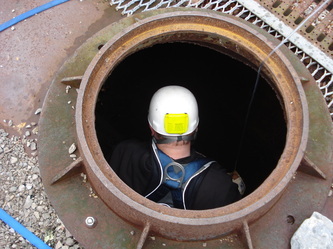 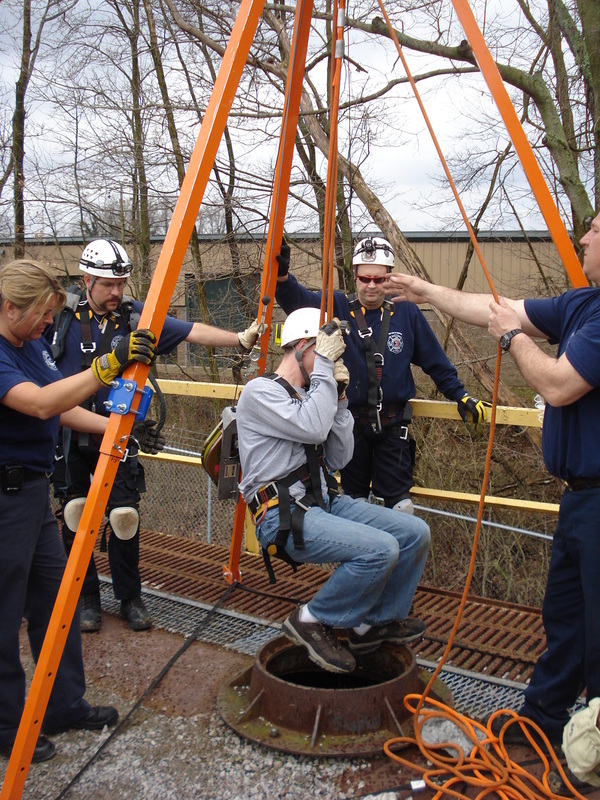 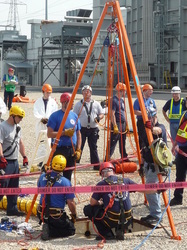 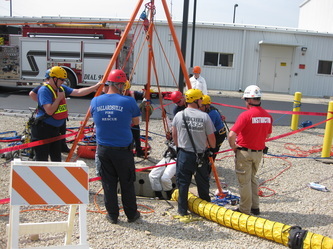 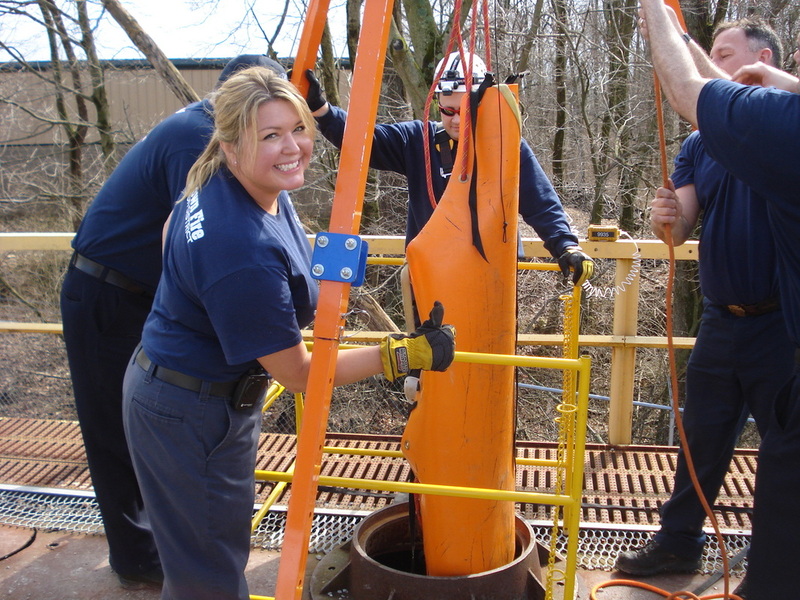 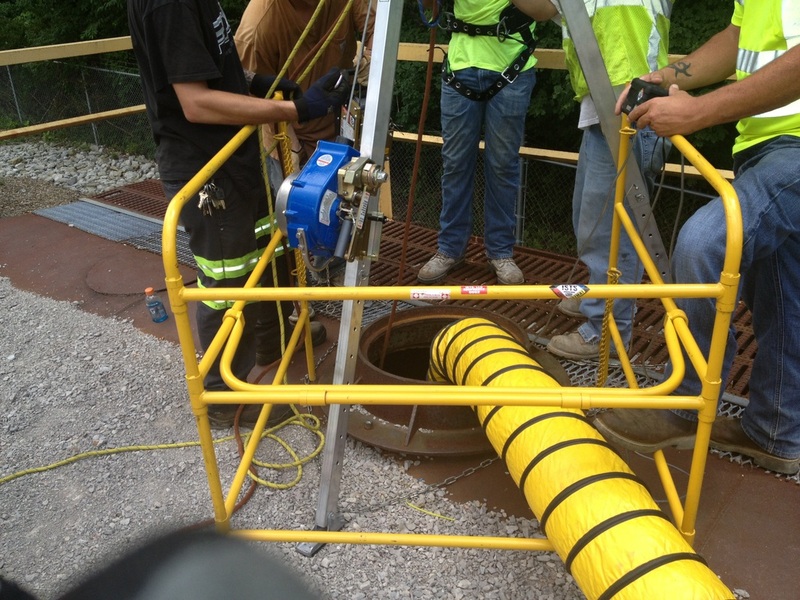 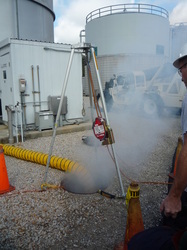 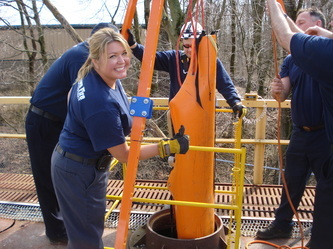 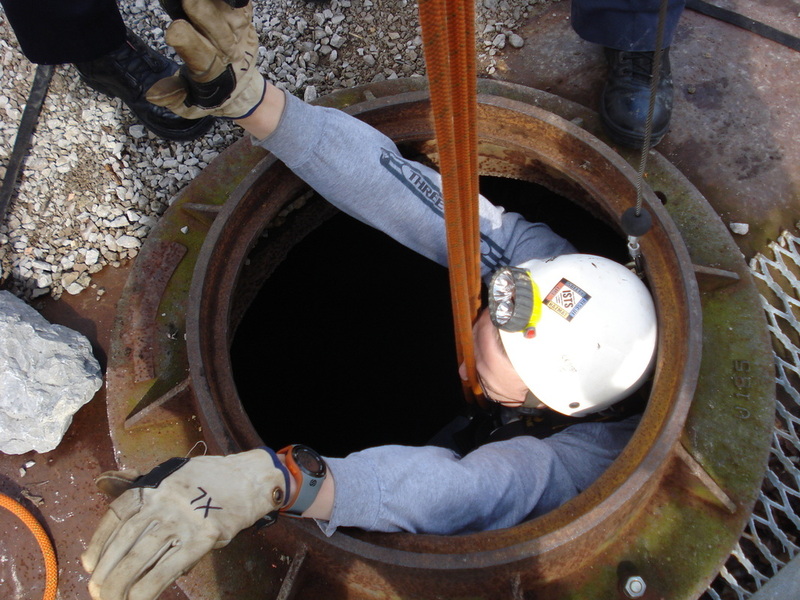 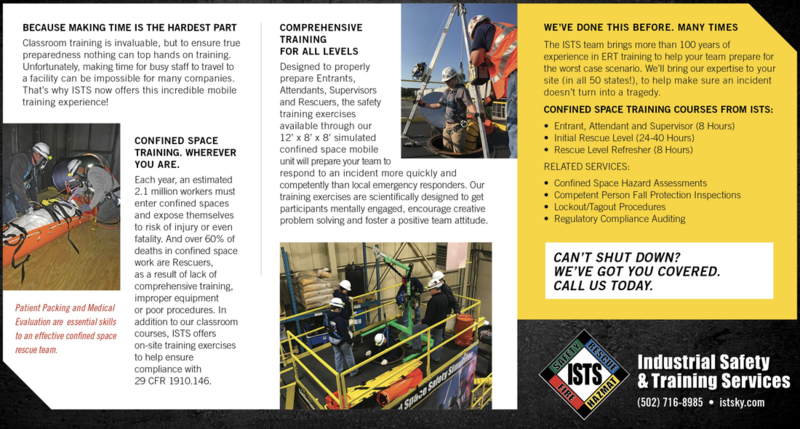 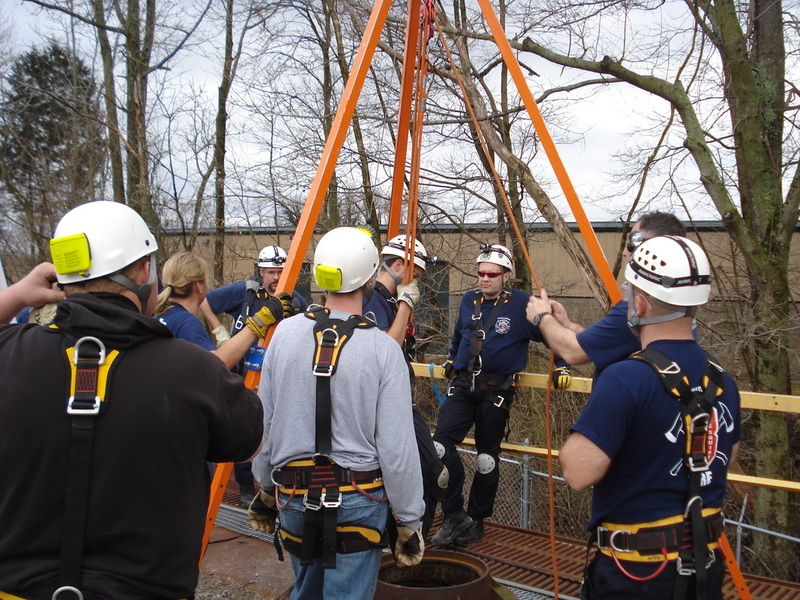 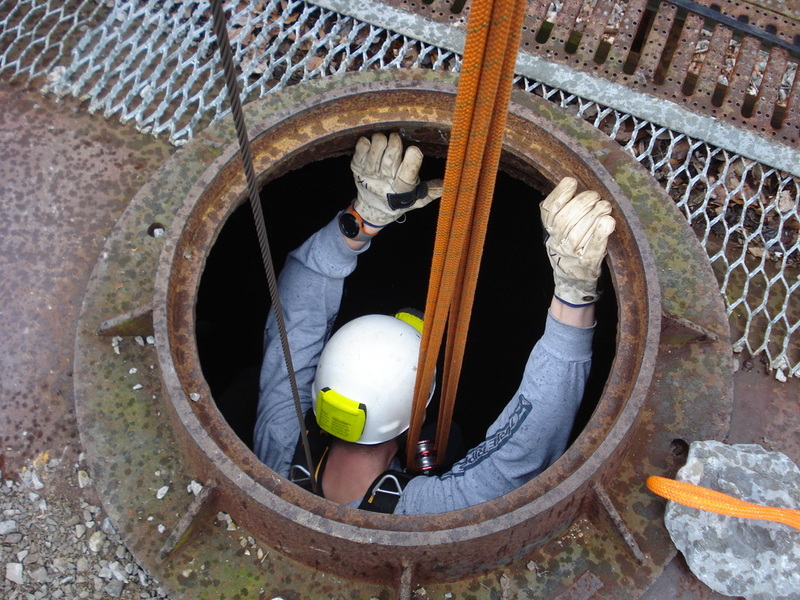 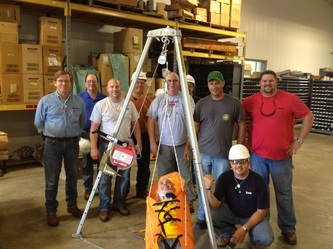 Ensure worker safety and compliance with OSHA Confined Space requirements with our safety training programs.